The MDF Leadership Center is Camp Couchdale largest building and has many uses. 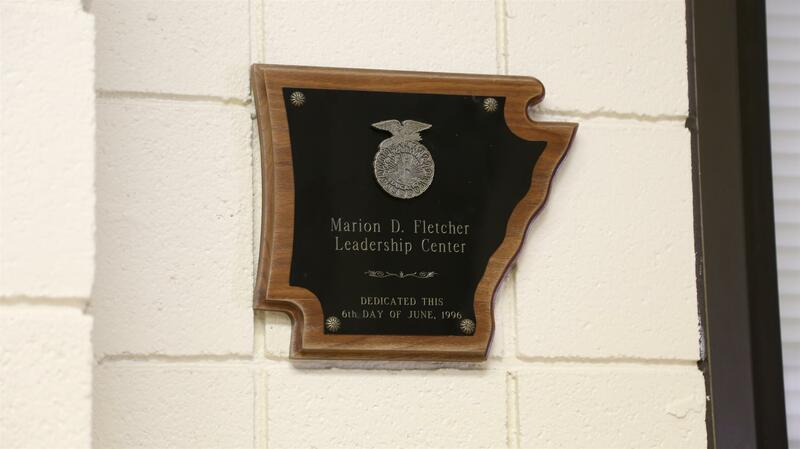 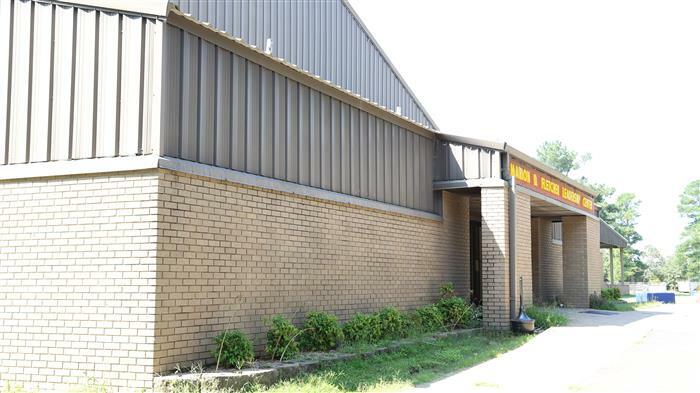 The MDF Leadership has capabilities to include four smaller classrooms or one large 9,840 square feet room if needed. 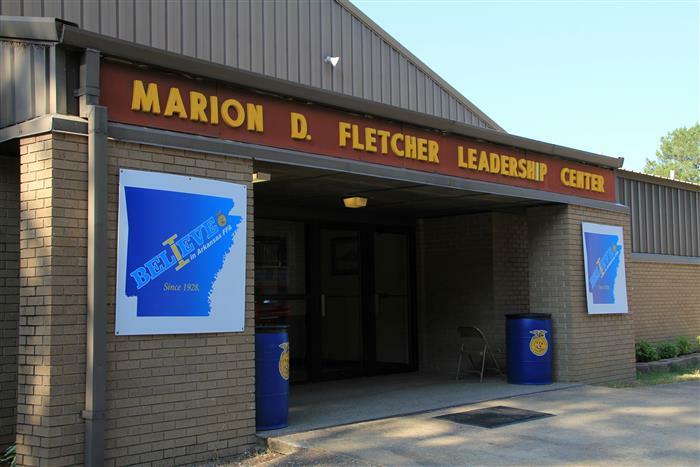 Also, equipped with high speed wireless internet the MDF Leadership Center is the perfect spot for your next conference. Reserve the MDF Leadership Center for $400.00 per day.